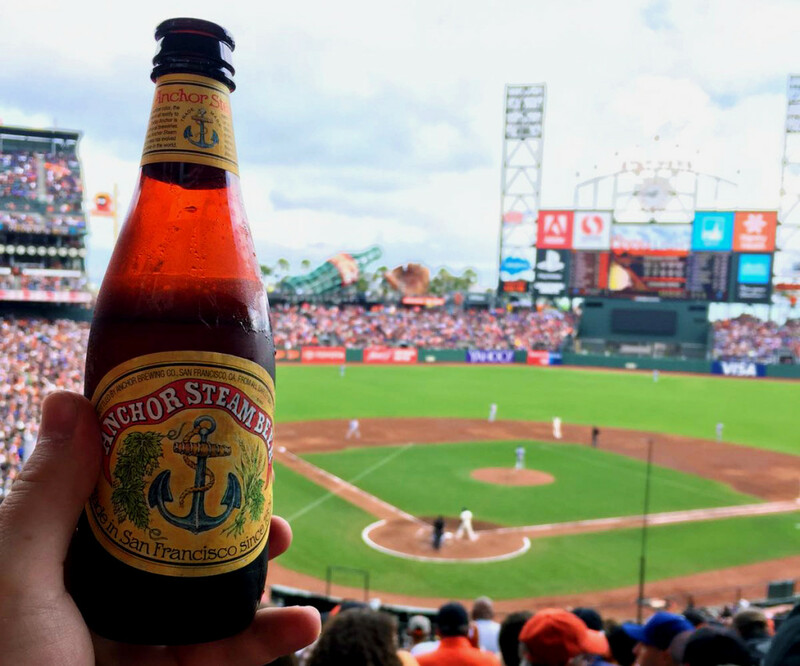 Brewery Ommegang in Cooperstown, NY and Anchor Brewing in San Francisco, CA have agreed to place a friendly wager on the outcome of tonight’s MLB National League Wild Card game between the New York Mets and the San Francisco Giants. Sporting blue and orange, Ommegang President Doug Campbell challenged Anchor’s President Matt Davenport this morning on Twitter. Matt accepted, terms were drawn up, and a tweet-handshake sealed the deal. The winner will send beer and a jersey of the winning team to the losing brewing, and the loser, decked out in said uniform, will serve the winning brewery’s beer in their tasting room. The losing brewmaster will also travel to the winning brewery to brew a collaboration beer in honor of the winning team and city. The beer will be available in time for Opening Day 2017. The Wild Card game will be played at Citi Field in New York City tonight, October 5, beginning at 8:08 PM EST. Regardless of the outcome of the game, the true winners will be fans of craft beer everywhere, who will get to taste a new collaboration beer from the two breweries regardless of who actually tastes victory this evening. UPDATE: The SF Giants won 3-0 in a very exciting game! There was great pitching all around but hey, it’s an even year! 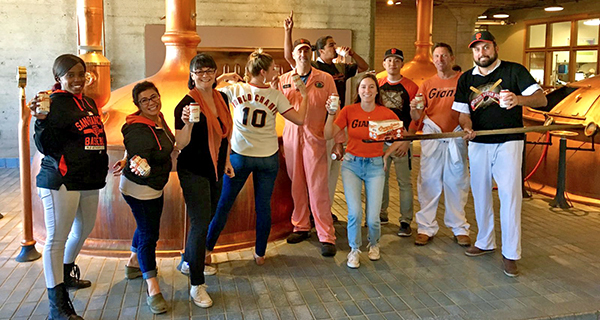 We look forward to our friends at Brewery Ommegang pouring Anchor Steam Beer in their taproom, sporting Giants jerseys (yes, we’ll make sure there are photos). We also look forward to hosting Ommegang’s brewmaster at Anchor in San Francisco to create a collaboration beer honoring the Giants and our great city by the bay.